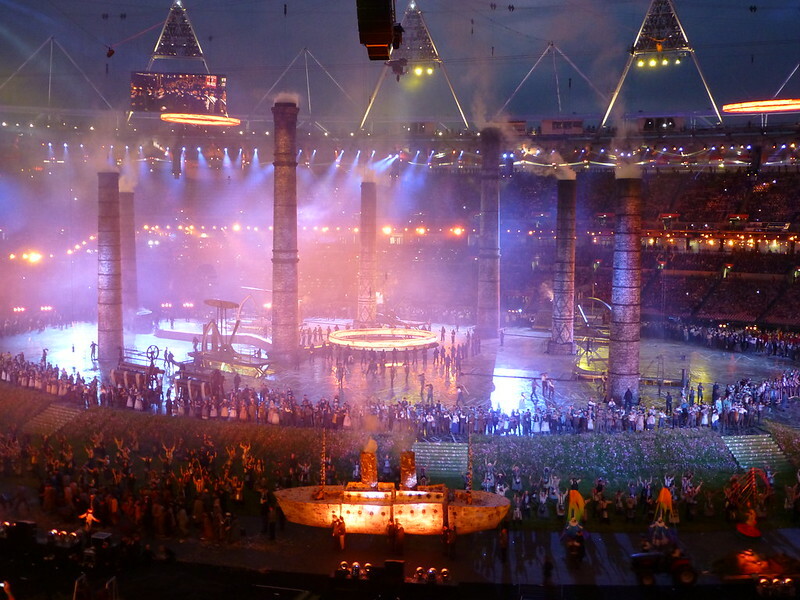 Here are just a few memories of our night at the Olympic Stadium, It was simply the best thing I have ever seen. It was bonkers, funny and spectacular - like Play School on acid! 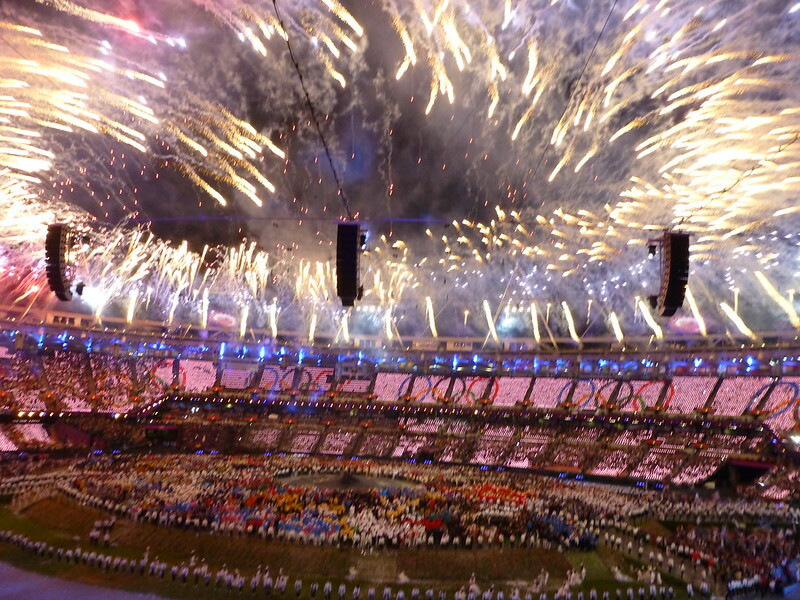 Everyone on the stadium was in such good spirits knowing that the eyes of the world were on them.